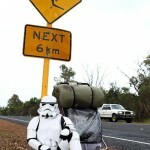 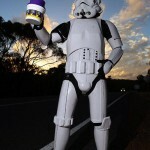 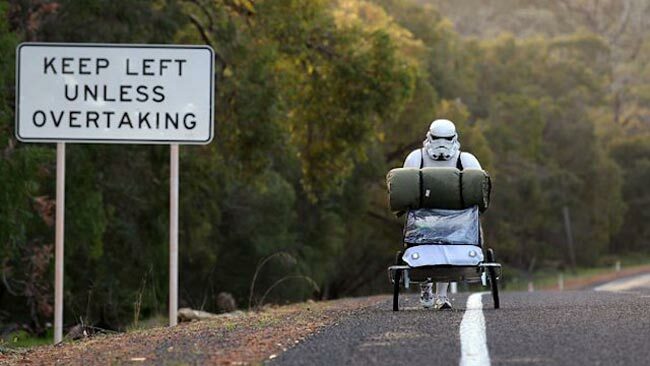 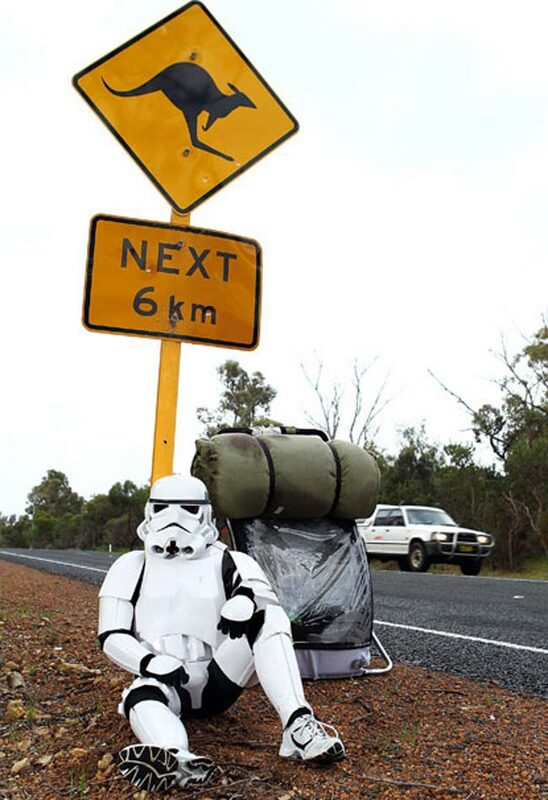 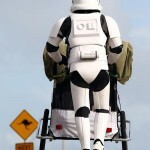 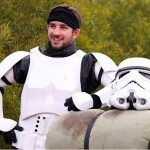 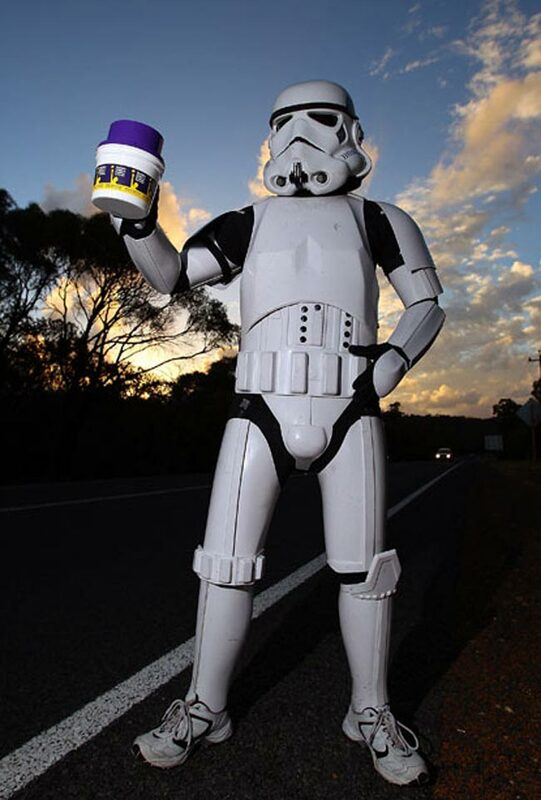 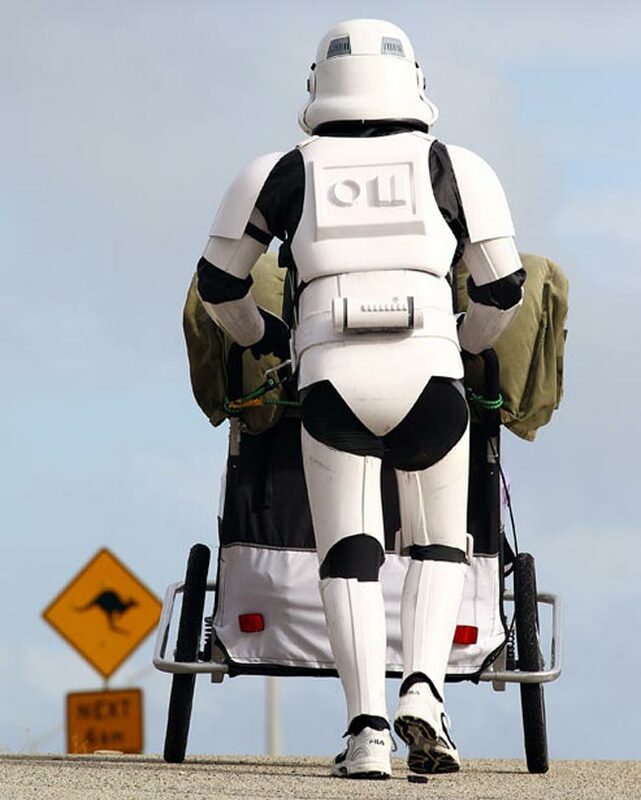 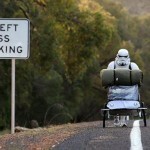 On the weekend we saw some fun photos of Stormtroopers on vacation, and now one Stormtrooper has decided to walk across Australia to raise money for a good cause. 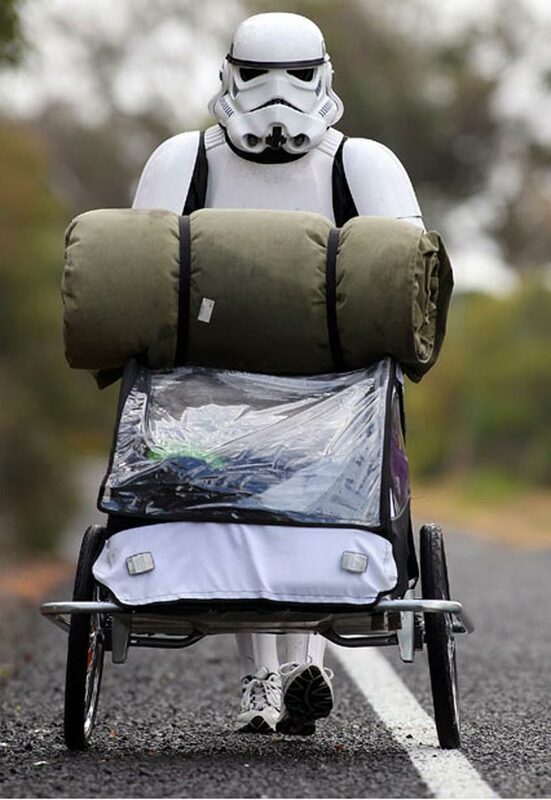 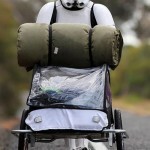 Australian Paul French is walking a massive 4,100 km or 2,547 miles across Australia from Perth to Sydney in order to raise money for the Starlight Foundation, which is a charity that raises money for ill and hospitalized children. 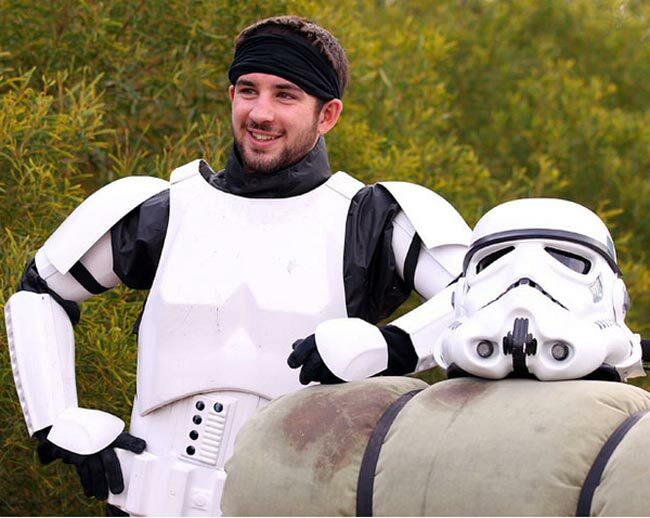 Have a look at the picture gallery below, and you can find out more information about the charity over at the Starlight Foundation.